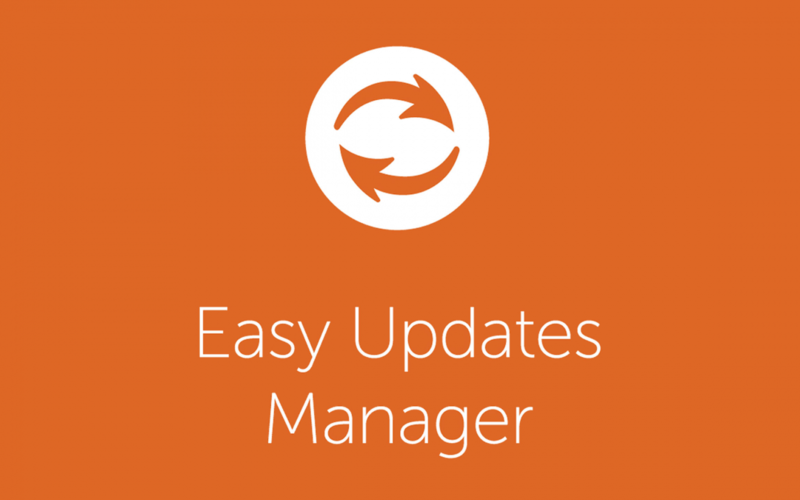 Easy Updates Manager version 6.4.4 has been released and has a user requested feature. Logs have been given a bit of an overhaul. In order to accommodate a "From" version, we had to store a transient for plugins and themes so there was something to compare to. While testing this feature, numerous other bugs popped up, and we did our best to make this next version of Logs as bug-free as possible. If you continue to have a problem with logs, please leave a support ticket or GitHub issue. While we liked the new user modal, it was causing issues in various browsers. Because of this, it has been removed. We're still tracking data and want to emphasize that this is opt-in (voluntary) in order to adhere to the WordPress plugin guidelines. After a user complained of inadvertent tracking we did some digging and could not conclude that a user was opted in by accident. However, we found a bug that if you enabled tracking, reset all options, then tracking would still be active. We have remedied this in the Advanced Tab. If it detects tracking is still enabled, you can disable it. Also, if you reset all options, it turns tracking off now too.